Fresh off the hype surrounding this years highly anticipated NBA Draft, I decided to make a few college highlight mixes showcasing a few of the top point guard prospects entering the league in the near future. I began with of my favorite players in college basketball last season in Kentuckys explosive guard De’aaron Fox, and ended the series with the mysterious Knicks 18 year old draft pick straight from France, Frank Ntilikina. Both deserve their share of spotlight heading into the new 2017-18 season. However, no player has peaked my interest more than Ucla’s Lonzo ball. One year ago today, Stephen Curry did this. A record tying 12 three pointers including the 40 foot buzzer beating, game-winner. For the Warriors it was a tough win over their closest rival bringing them one step closer to the 73 win mark they’d ultimately reach. More importantly, the shot marked the very peak of the Curry mania sweeping the nation, if not the entire world. At that moment Steph was without doubt regarded as the best player on the planet. Anyone really following this blog since it began or maybe just familiar with my VIMEO know I’ve been teasing two highlight mixes for about the past two years. One is a Penny Hardaway project and the other is the “Raging” Jordan video. Well, neither are finished. However, I do have something new to hold you while I put the finishing touches on them. True to the title, I like to think of this video as a ‘prologue’; A sign to prepare you for what’s coming next. In this case, it’s more like the “calm before the storm”, as they say. 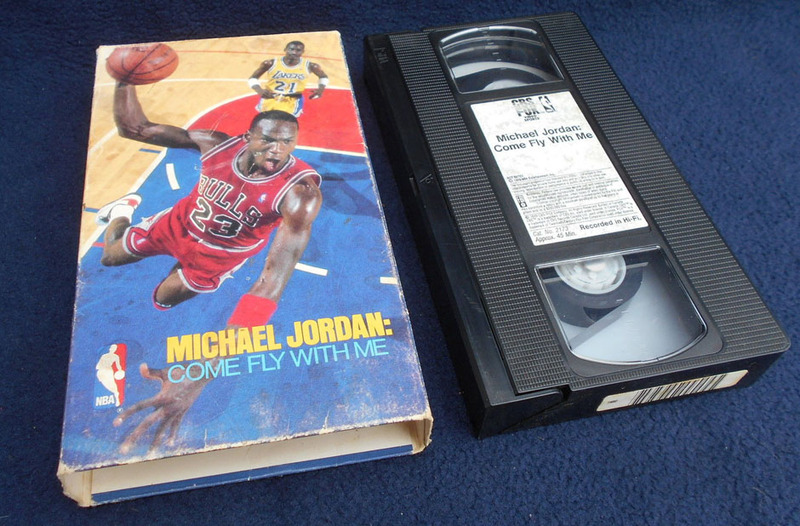 While looking for Jordan footage for the aforementioned Raging mix, I got immersed in the 1989 VHS documentary series, “Come Fly With Me” which you can still find in it’s entirety on youtube, thank God. That series of videos alone contain probably the best quality footage of young MJ you’ll find and for free courtesy of Clipconverter.cc. 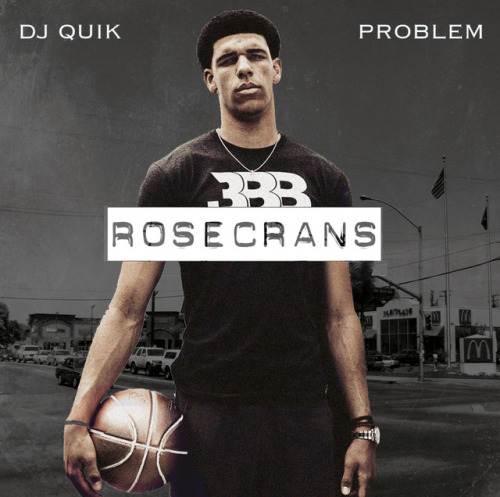 All the super slow-mo dunks, over the top narration, and even the cheesy music really inspired to remix it a piece of it -specifically the Dunk contest portion- and put my own spin on it. Same concept as Come Fly With Me, just about 30 years later. Super slow motion dunks from as many angles as possible with a few flying symbols to reinforce the motif. Then I top it all off with some Kanye West production to give it that modern feel. Before you know it I had a decent mini mix (or two) on my hands. Then again, you be the judge. If you like these, just wait until you see the “Raging” video mix. Just when you thought my Dude, We’re Mixing The Playoffs highlight video series was over and done with, I back with another one!